Almost one-in-five (17 per cent) of motorists surveyed by the NRMA experienced mechanical problems with their vehicles after the manufacturer’s warranty had expired, according to the motoring organisation. 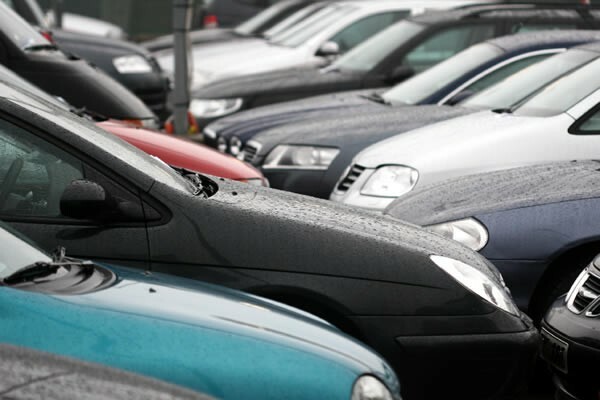 The survey of 1,119 NRMA members across NSW and the ACT found that the overwhelming majority of motorists were driving older vehicles, with 79 per cent of respondents driving cars that had expired their manufacturer’s warranty. Of those, only one quarter (25 per cent) had their vehicles inspected before their warranty period ended, while 17 per cent experienced problems after the warranty ended. The survey found that 58 per cent of these problems occurred while the motorist was driving the vehicle. The major post-warranty mechanical problems to occur in vehicles were drivetrain/gearbox (25 per cent), engine (23 per cent) and electrical/battery (22 per cent). NRMA ACT Car Servicing Manager Alawi Mator said the survey highlighted the importance of car maintenance in Australia, where the national fleet was now over 10 years old. “The average age of Australia’s fleet is older by international standards and while cars are becoming more and more reliable, mechanical problems do still exist,” Mr Mator said. But he said almost one-in-five of NRMA members had been exposed to mechanical problems outside of the warranty period. “We know that if these problems aren’t fixed professionally and on budget, they can become a huge financial burden on families,” he said. NRMA said it had embarked on an aggressive growth strategy to expand its member services in Car Servicing across NSW and the ACT, with plans to open additional centres this year. The NRMA is using scaremongering to drum up business. Certainly it’s a good idea to get an independent inspection before the warranty expires. But how important is it? Is that 17 per cent in the year after the warranty expired, or 17 per cent in the decade or so between the end of the warranty and the scrapping of the car? And how many motorists experienced mechanical problems BEFORE the warranty expired? I think the NRMA needs to update their statistics. The average age of a registered car in Australia is 10.1 years, in the US 11.6, and the EU 10.7. Even in Japan, where there are tax laws to encourage you to replace your car often, the average age is now 8.3. It used to be true that our cars were older but there was this thing called the GFC and people in other countries stopped buying so many new cars.